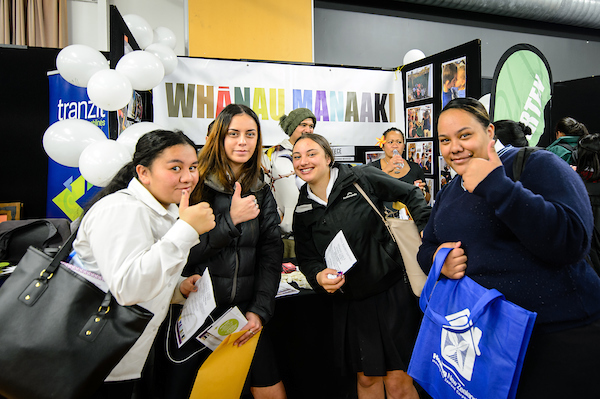 We are committed to successfully transitioning Porirua youth to a future they aspire to. 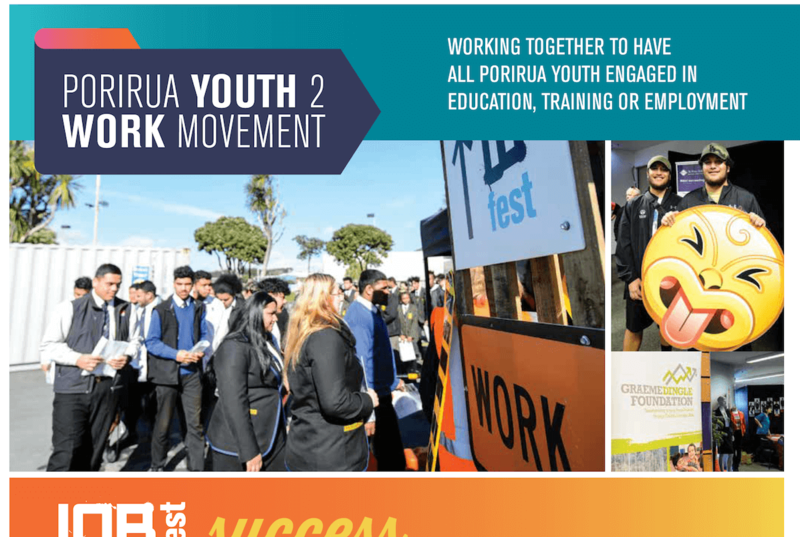 For the best chances at success, we are working with Porirua youth to ensure they are healthy and engaged young citizens who are succeeding in education, training and employment. At the same time, we are contributing to the success of our city by helping make sure businesses have the skilled staff needed for growth and by securing good employment opportunities for our young people. We connect businesses, community and individuals to young Porirua people who are looking for opportunities to explore what the world has to offer and what they can give in return. There’s always lots happening at Partners Porirua. Check out our latest news here. We provide a range of services to ensure that young people are motivated about the working world and well prepared to contribute to their communities.